Join us for a VERY SPECIAL Saturday edition of SWFL’s #1 Latin Dance Social! We are so pleased to host one of the most famous parties of the dance year: Elegant Rumba’s MASQUERADE BALL! 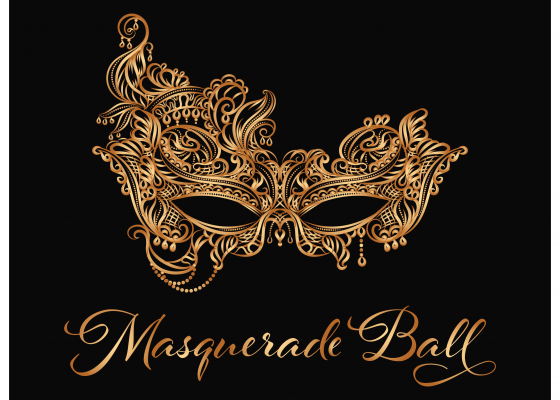 Come masked and dress to impress! Special guest teachers, performances, and more! Don’t miss one of Elegant Rumba’s best socials all year! Performances 10pm : Featuring Elegant Rumba’s Ladies Shines Team, Raul and Emily, and Yudi Valdez! The surprises and never-ending! Stay tuned and share with your friends!